To kick off the week of the Royal Wedding, I'd love to share a beautiful and sweet Princess Party that I spotted over at Hostess with the Mostess. 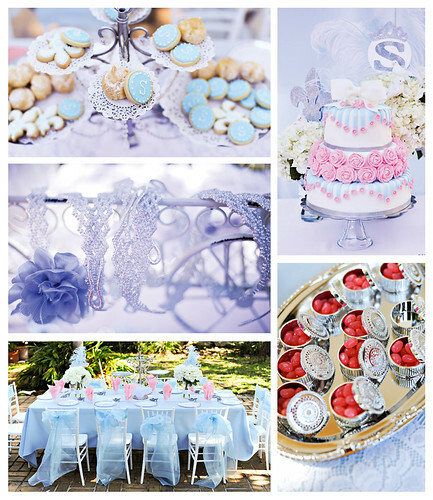 The pastel colors and sparkly details are simply stunning. Any little girl who watches the Prince marry his Princess this coming Friday will surely love their own royal celebration!